Music, free food, special guests, hourly prizes, and saving lives! 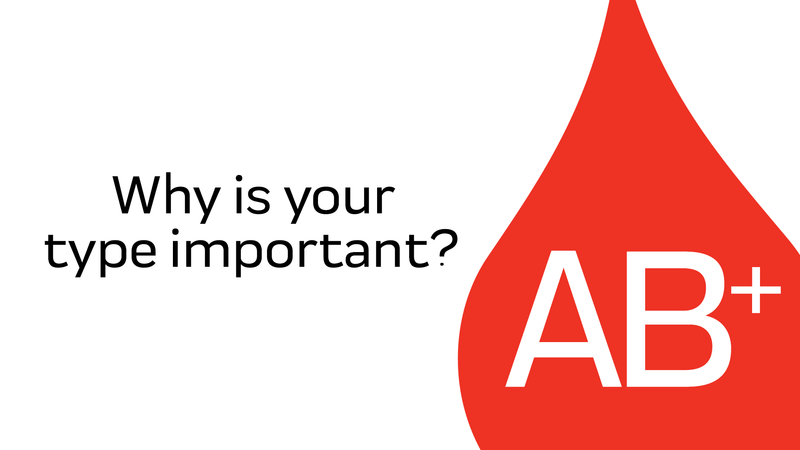 Rock and roll up your sleeve – give blood and save lives! Due to inclement weather, increased traumas, seasonal illnesses and more, our community’s blood supply is at risk during the winter season. 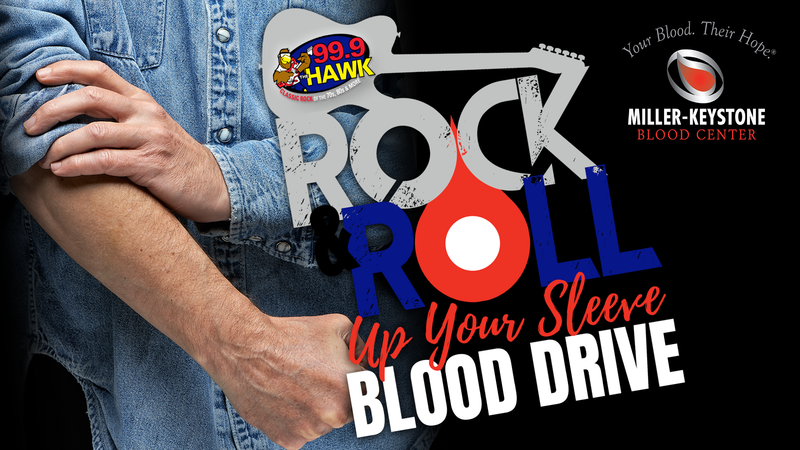 This January we’re teaming up with 99.9 The Hawk to ROCK the winter blood supply before Mother Nature takes a bow. 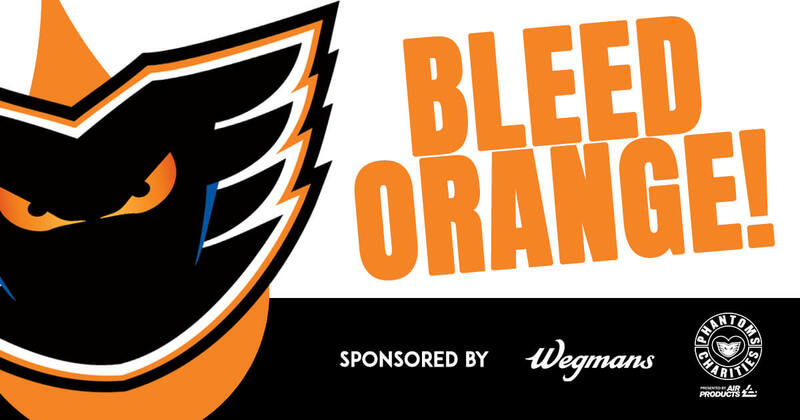 Enjoy live music and free food from local favorites, enter to win hourly prizes and meet some of your favorite Hawk radio hosts LIVE from the Bethlehem Donor Center lobby. « Be Our Holiday Hero!